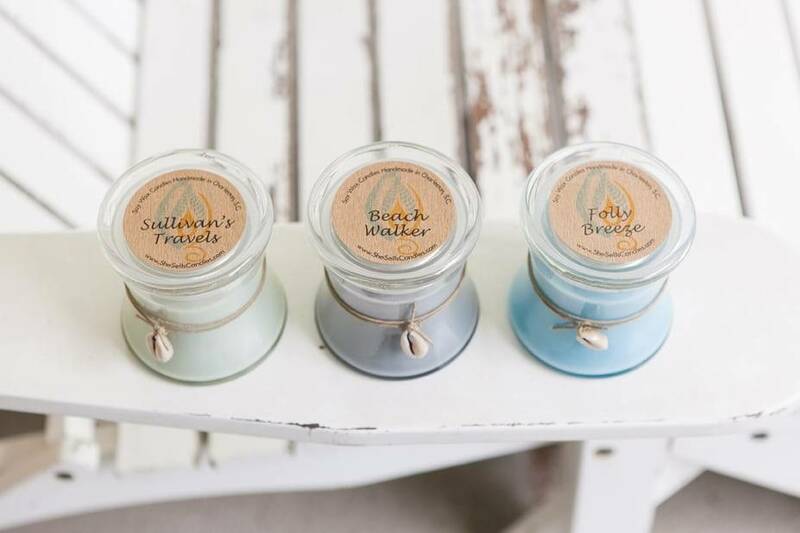 SheSells Candles are locally handmade in Charleston, South Carolina with all natural soy wax and have the highest quality fragrance oils for a delightful, room filling scent. 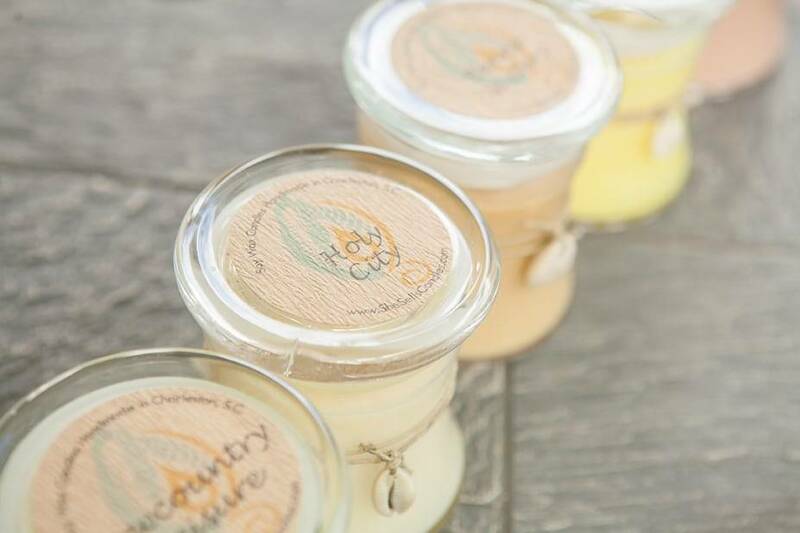 All elements of my candles, from the glass jars to the soy wax are purchased from companies that manufacture in the USA - as local as possible. 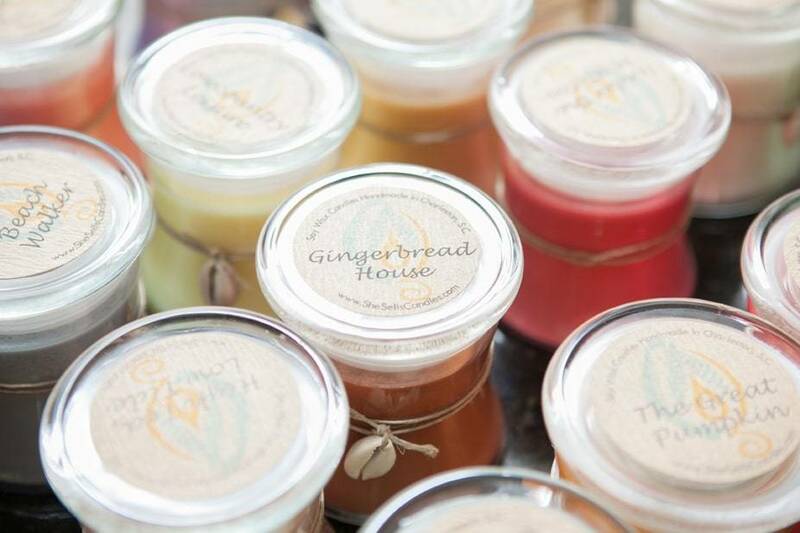 I make a wide variety of wonderful scents that will appeal to everyone. 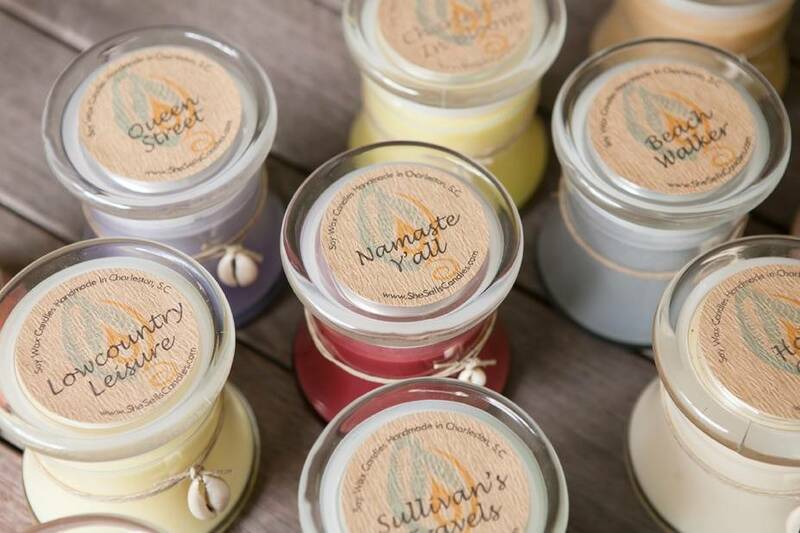 SheSells Candles are a beautiful addition to any home & make wonderful gifts! 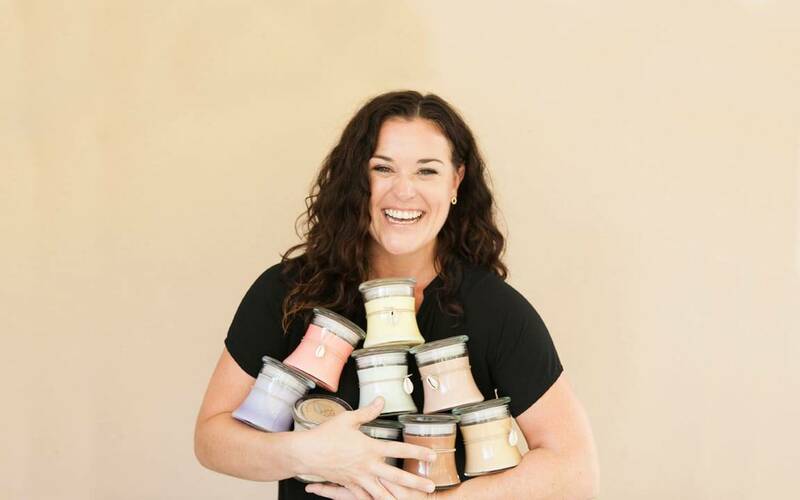 Buy local, Be local! 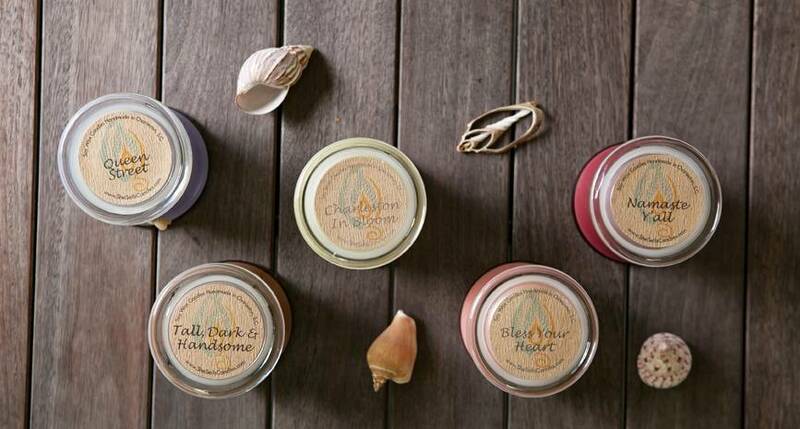 Please visit my shop and see the variety of scents and colors all inspired by the people and places around Charleston. 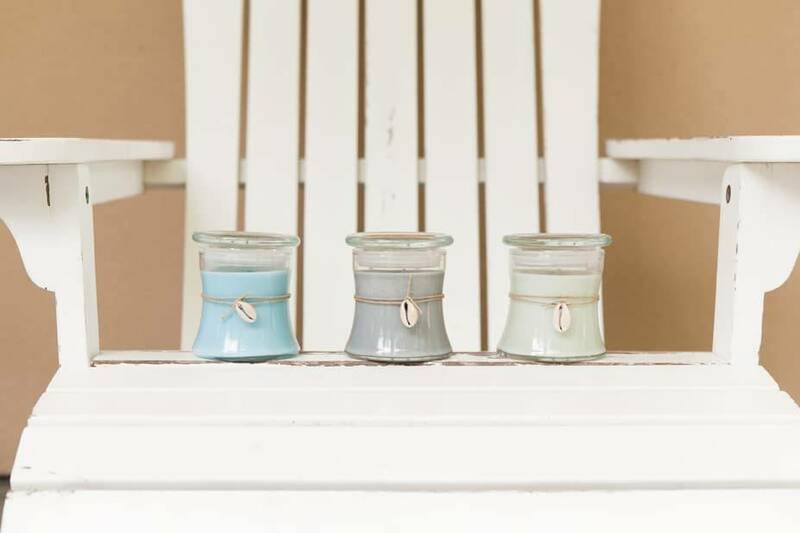 Find the perfect candle for your space.